Experience the mission as Bumblebee. Imagine seeing through his eyes with the Mission Vision Bumblebee figure. Experience the mission as Bumblebee. Imagine seeing through his eyes with the Mission Vision Bumblebee figure. Look and click between 3 unique views: Bee Vision, Scout Vision, and Autobot Vision. Choose a view and imagine adapting to any mission like Bumblebee. The brave Autobot scout modifies his optics to dodge, track, or battle the Decepticons. 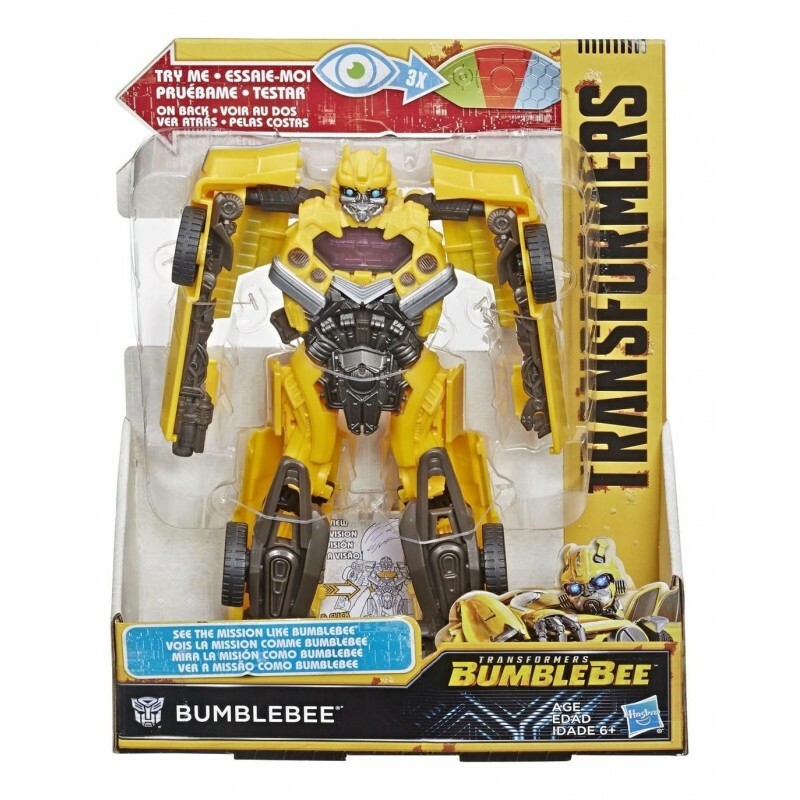 This 8-inch Bumblebee figure converts easily from robot to yellow Camaro mode in 4 steps. 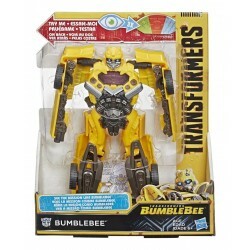 Kids can also collect the Transformers: Bumblebee Mission Vision Shatter figure to see the mission as the Decepticon bounty hunter. (Sold separately. Subject to availability). See the world through the eyes of Autobot heroes and Decepticon villains. 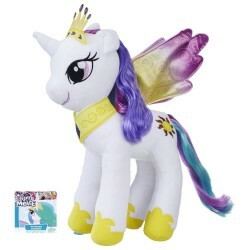 (Each sold separately. Subject to availability). • SEE THE MISSION AS BUMBLEBEE: See the mission through the optics of Bumblebees. Look and click between three unique views: Bee Vision, Scout Vision, and Autobot Vision. Imagine choosing the best view for action-packed missions! • CONVERTING ACTION: Convert 8-inch Mission Vision Bumblebee figure in 4 easy steps from robot to Chevrolet Camaro car mode -- simple conversion fun for kids ages 6 and up. Mission Vision works in both modes!